Facebook decided to change their website in order to hide advertisements from adblocking software. It was done be by making ads look like organic content from the perspective of software scanning it. Based on the Ad Blocking Report from 2015 nearly 200 million people were using adblocking software on their personal computers (in Poland it was 34.90% the second highest in Europe) and based on the report from 2016 at least 419 million users use it on their smartphones (22% of all). This is a very big share of users and it limits Facebook earnings as they are not making money on those users. Facebook ordered a report on why users do not like advertisements displayed on the internet. Based on the report by Ipsos the biggest problems were disruptive ads (69% of respondents) and ads slowing the browsing (58% of respondents). Within top answers, privacy was not included. Based on it Facebook decided it will make ads that don’t slow down experience and are not disruptive but cannot by targeted by adblocking software and deleted from the page. The only change good for users is the fact that Facebook gave them the power to select types of ads that they do not want to see (deselecting all types will not reduce their amountL). 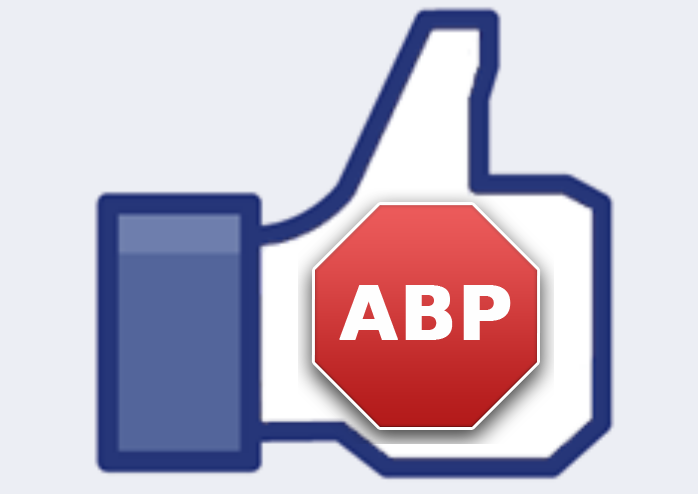 One of the leading adblocking software providers Adblock Plus replied to Facebook on their blog. The title says: “Oh well, looks like Facebook just got all anti-user”. What is your opinion on the Facebook move and on replay from Adblock Plus?